We are a leading Manufacturer of light duty cone pulley lathe machine, heavy duty cone pulley lathe machine, baby lathe machine, medium duty cone pulley lathe machine, cnc lathe machine and cnc trainer lathe from Chennai, India. Our company has gained immense recognition in offering a quality checked array of Light Duty Cone Pulley Lathe Machine. This machine is manufactured with optimum efficiency under experts’ surveillance using premium quality components. 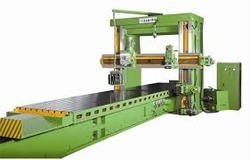 The offered machine is well suited to cut metal sheets and wires. Moreover, offered machine can be availed by the clients at a very feasible rate. • Motor (1440 R.P.M. / 440V. / AC-3 Phase): 2 H.P. to 5 H.P. • Steady Rest, Follow, Rest, Face Plate, Chuck Plate, Spindle Sleeve, 2 Nos. Dead Center, Change Gear Set, Tool Post Spanner, Switch Stand. • True Chuck, Dog Chuck, Reversible Switch, V-Belt, Machine Lamp, Extra Center Height, Extra Spindle Hollow. 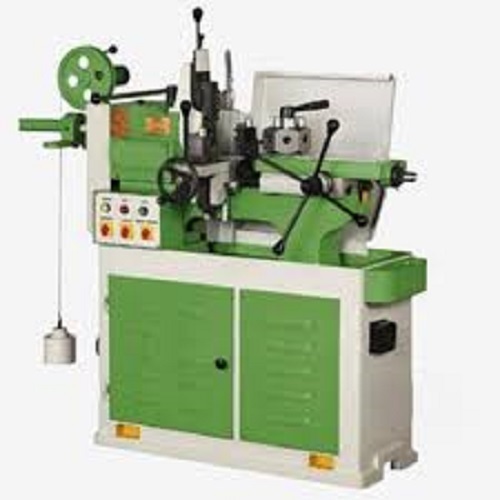 We are an eminent entity engaged in offering an extensive range of Baby Lathe Machine to our prestigious clients. 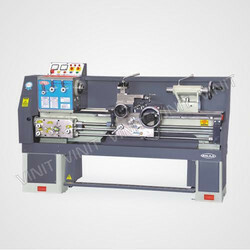 This machine is used for wood turning, metal spinning, metal working and glass-working applications. To provide flawless machine, our quality controllers test machine under various testing parameters. 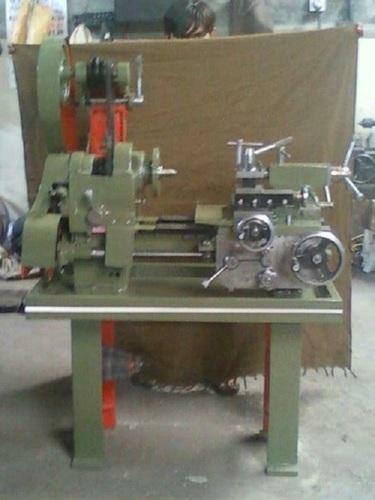 Apart from this, we are offering machine in various models and with technical specifications. We are offering this machine at industry leading rates. • Motor (1440 R.P.M. / 440 V. / AC-3 Phase) 1 H.P. to 2 H.P. 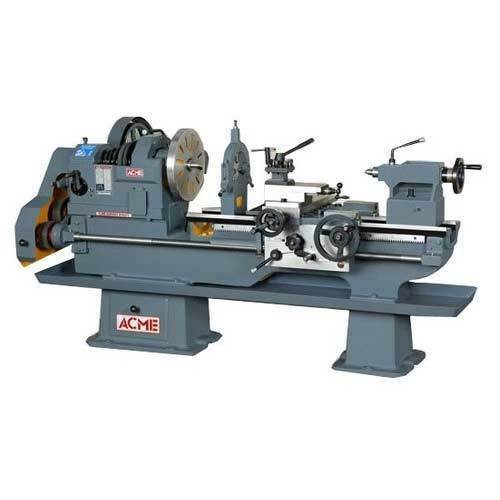 We specialize in providing Heavy Duty Lathe Machine that are well known for their compact design and trouble free performance. These are fabricated using quality raw material like iron and steel, as per the industry standards. These are appropriate to serve various operations like screw cutting, sliding and surfacing in diverse industries. 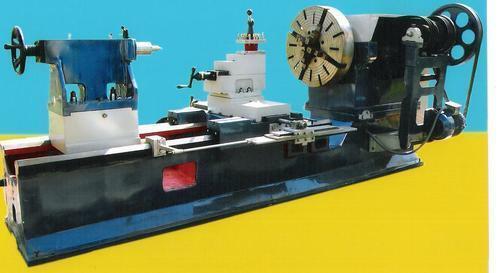 Our enterprise has gained immense recognition in providing a wide gamut of Extra Heavy Duty Lathe Machine. 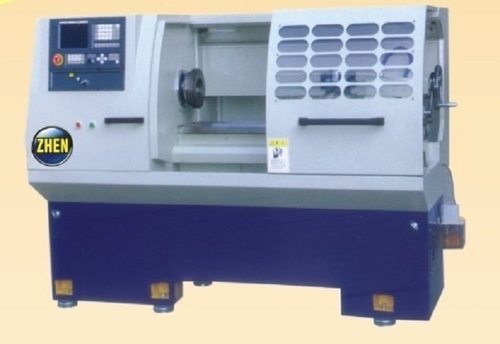 This machine is widely used for milling and cutting metal items. 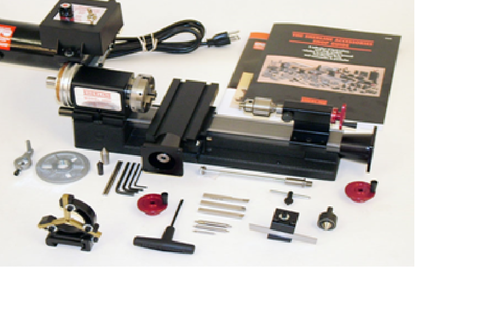 Our provided machine is manufactured with efficiency under our experts’ strict guidance using top quality components. Also, this machine can be purchased from us at a very marginal rate. 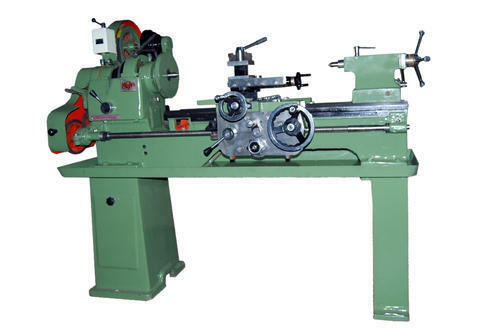 We supply wide range of Capstan Lathes which has 6-station capstan and fixed tool holder unit. We offering our clients superior range of capstan lathe machine that is ideally designed to give accurate result in respective applications. 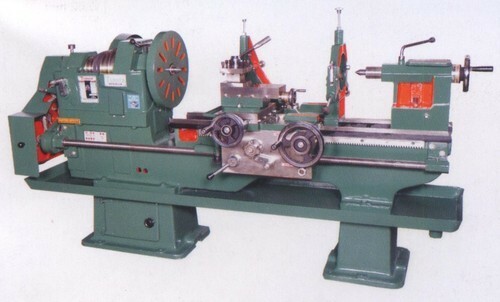 Manufacturer & Trader of Capstan lathe machine. 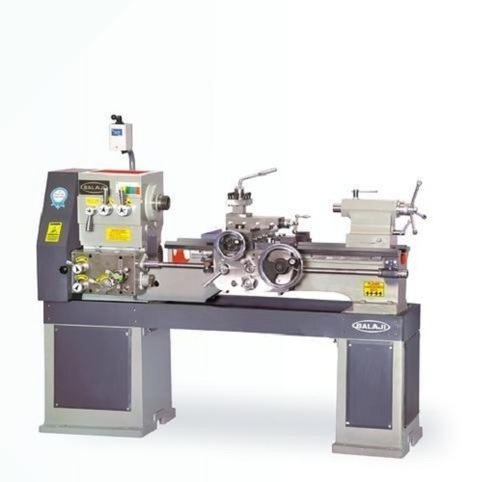 These are manufactured using superior quality raw material, these Capstan Lathe Machines have high chucking capacity and can with stand extreme working conditions. 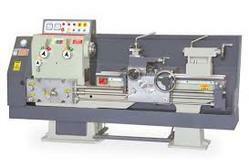 Clients can avail from us this range of Capstan Lathe Machine at most affordable prices. 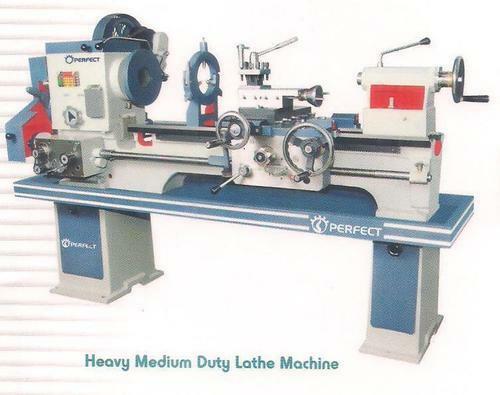 We are proudly introducing an outstanding gamut of All Geared Type Light Duty Lathe Machine for our customers. Under the strict supervision of our skilled professionals, our provided machine is manufactured by using premium quality components to take the best result out of it. 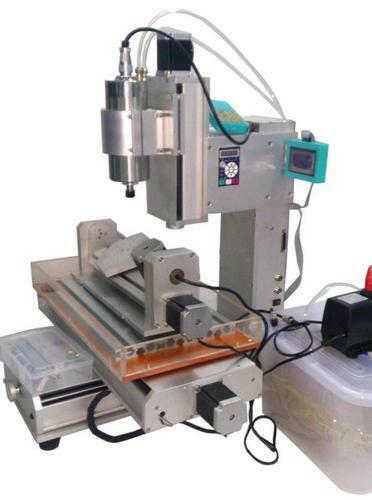 Our offered machines are mainly designed, keeping in mind the requirements of our respected clients. Easy to maintain, this machine can be availed from us at affordable price. Weare one of the most prominent manufacturers, suppliers, exporters and traders of high quality Extra Heavy Duty Lathe Machine. 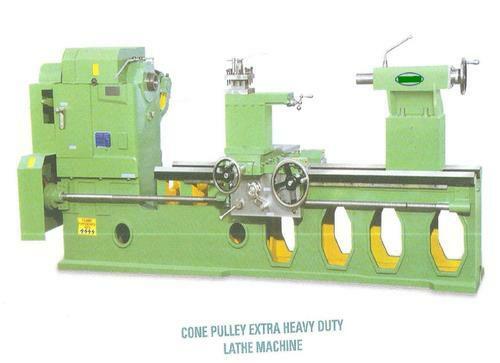 We are offering an excellent quality range of Extra Heavy Duty Lathe Machines. These extra heavy duty lathe machines are very much efficient and accurate in their functions of cutting, drilling, milling and many more. Width of bed 16" 18" 20" 20" 22"
Height of center 14" 16" 18" 18" 20"
Distance between centers 4'6" 5'8" 7'6" 11'6" 15'6"
Power 3 h. P. 3 h. P. 5 h. P. 5 h. P. 7. 5 h. P.
Being a quality certified firm, we have been engaged in providing Heavy Duty Cone Pulley Lathe Machine. This machine is efficiently manufactured by diligent professionals using the finest quality components with the help of latest methodology. 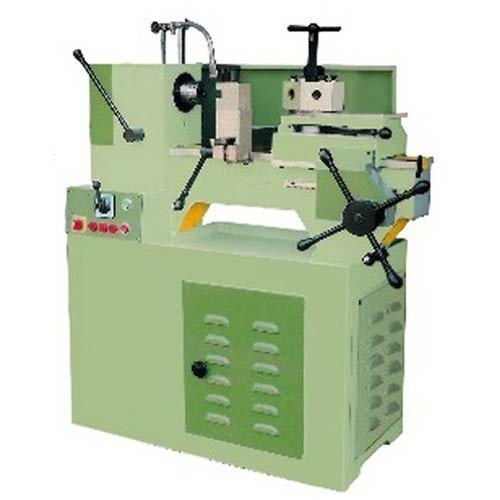 The provided machine is used to cut and bend metal wires and sheets. Apart from this, we offer this machine in various specifications at affordable prices. Planner Size ( Ft.) 4 FT. 6 FT. 8 FT.